Exquisite Bathroom Renovations In Durban Drain Meisters – Are you planning to renovate an existing bathroom? It can be a successful and cost-effective way of breathing life into the room, after all. At Drain Meisters – a leading name in the plumbing world in Durban – we have helped many people create beautiful renovated bathrooms of all kinds, and we are the experts in the field. Our experience is unmatched in the city and we promise quality results every time as our many satisfied customers will be more than happy to testify. 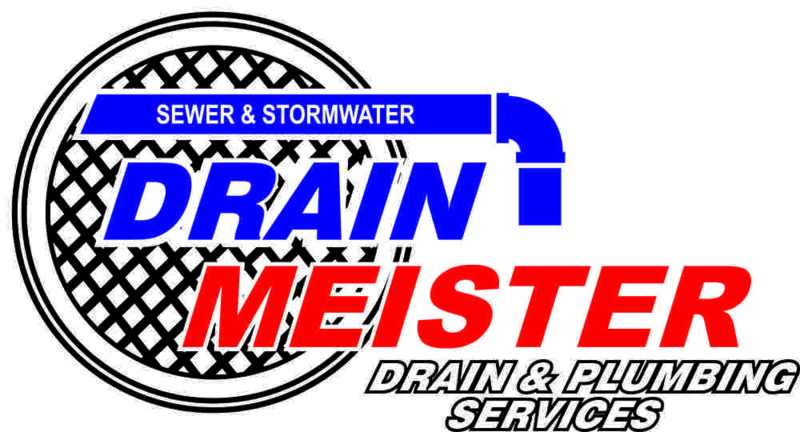 With a highly skilled professional team ready to tackle any job you can rely on Drain Meisters for the best service at competitive rates. For the very best in bathroom renovations Durban residents are well served, and at Drain Meisters we are here to discuss any ideas or requirements you may have. We can help with the concept to the finished product, and we believe that you will be very impressed by our surprisingly affordable rates. We like to ensure our customers get the very vest in value for money, and we never disappoint. We carry out all jobs as quickly as possible without compromising on quality, and take great pride in our work at all times. Drain Meisters can help with everything from bath room renovations to blocked drains, leaking pipes and installations of geysers and heat pumps, plus many other quality solutions provided by our team of highly skilled plumbing experts. We also provide emergency service 24 hours a day, seven days a week, to deal with those troublesome leaks and blocks that occur at the most inconvenient moments. For more information on our exquisite bathroom renovation services – or any of our comprehensive range of plumbing solutions – give us a call right now, and one of our friendly and expert team will be happy to help with your enquiries.